The all new Nissan Sentra is aerodynamically designed from front to back with a sleek silhouette that allows it to slip through the wind. A new grille, signature headlights, and 17" alloy wheels all contribute to this newly designed Sentra. From the inside to out, the Sentra was crafted just for you to surround you with quality and comfort. You'll feel safer than ever thanks to the advanced safety features that detect any time there is potential for collision. For years the Nissan Sentra has been providing drivers with a peaceful and comfortable drive and now is the time for you to experience the fun. Come down to Quirk Nissan of Quincy, MA, and experience the drive for yourself when you drive your new Nissan Sentra off the lot today! Excludes taxes, doc, acquisition, title, license and first payment. $2,999 initial down payment required at consummation. (INCLUDES $2,125 manufacturer's rebate applied to $99/Month lease or $179 with $0 initial down. Offer valid only when financed through Nissan Motor Acceptance Corporation.) Subject to residency restrictions. 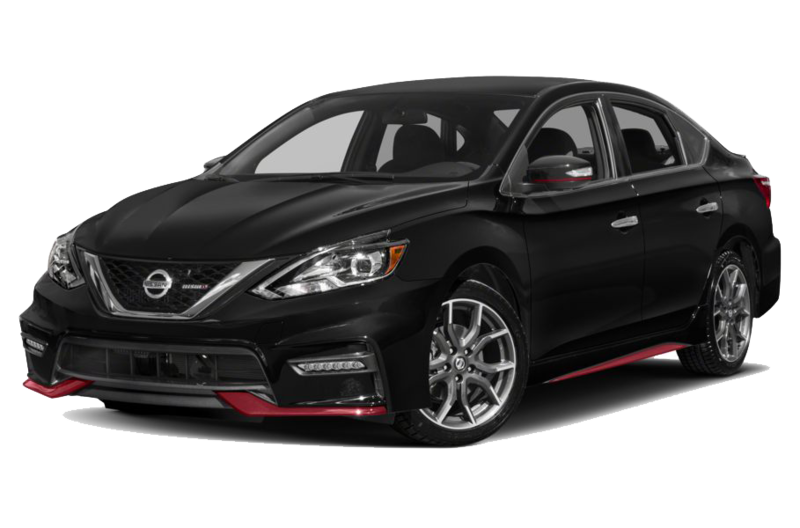 2019 Sentra S Lease model 12069 subject to availability to well-qualified lessees through Nissan Motor Acceptance Corporation. $18,898 MSRP incl. destination charge. Capitalized cost of $18,405. Monthly payments total $3,564 or $6,444 with $0 down at lease end, purchase for $8,311, plus purchase option fee up to $300, plus tax, or pay excess wear use plus $0.15 per mile for mileage over 12,000 miles per year. Lessee is responsible for maintenance and repairs. A disposition fee is due at termination of lease term. No security deposit required. Must take delivery from new dealer stock. Offer ends 04/30/2019.